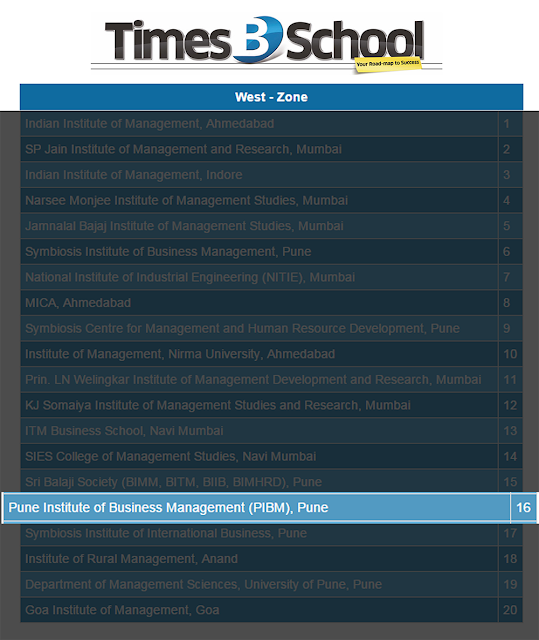 PIBM Pune is one of the top b-school in Pune India aims to provide high-value business management education to create diverse career avenues for students. We are very pleased to announce that PIBM Pune has been awarded as the "Best Emerging Institute in India" by Mr. Akila Viraj Kariyawasam - MP, Minister of Education - Sri Lanka during Education Leadership Awards at World HRD Congress sponsored by BBC Knowledge. Hard work and efforts paid off. Thank you, Mr. Raman Preet Sir - Chairman - PIBM Group of Institutes and all the faculty members & PIBM students! 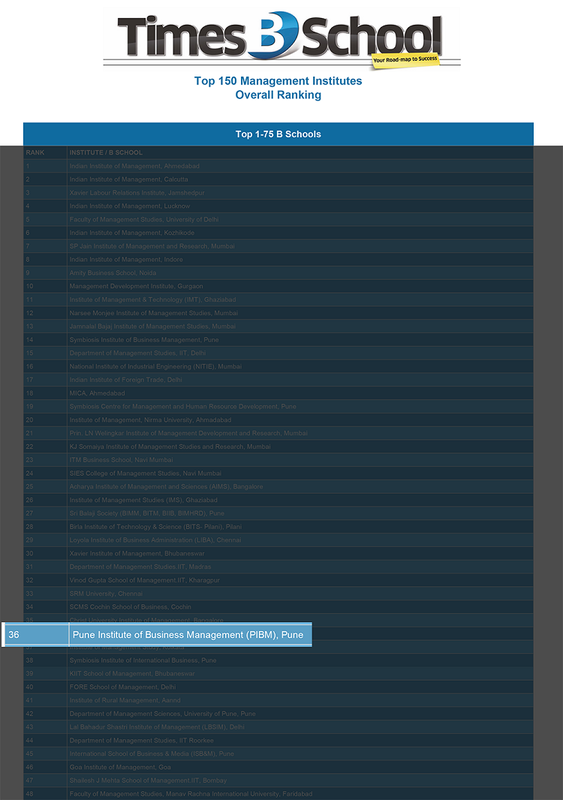 There is a shift change happening in B-school education these days. No more are textbooks considered the Bible in these institutes of learning. 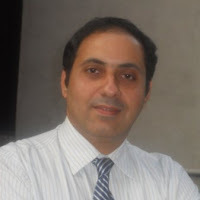 Many of them pride in the faculty they have painstakingly nurtured and the corporates they invite for weekend sessions. PIBM for one has this wonderful concept of bringing in captains of industry to guide and help their students crack interviews and get a hands on feel of the problems being faced in the industry today and the tools used to overcome these issues. 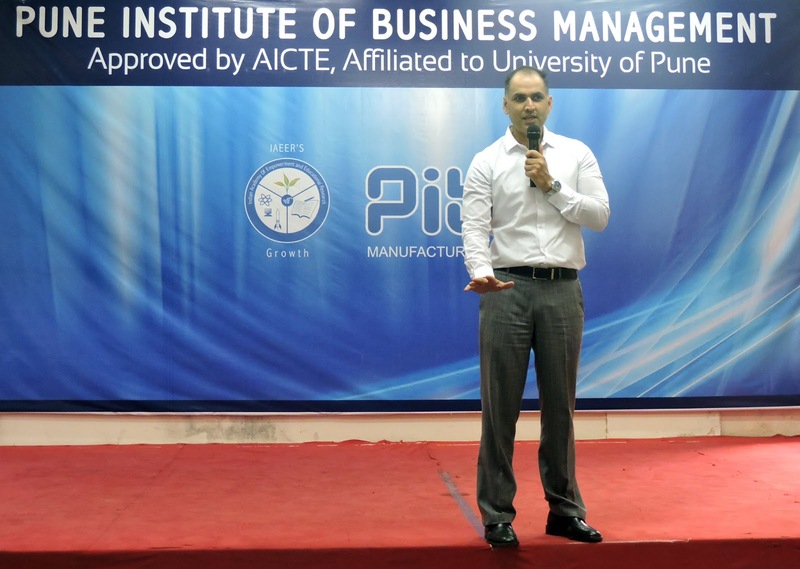 In fact, most B-Schools are shunning textbooks and having corporate India visiting their campuses to guide students along the path of learning. 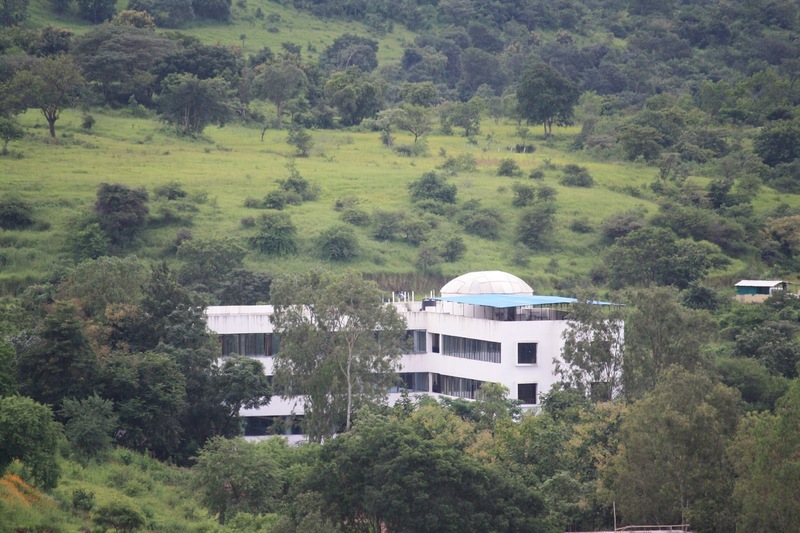 A typical corporate weekend will have students seated in the auditorium and an industry expert speaking on a specific issue that has been faced by that corporate and the methodology used to tackle or overcome the problem. After the session, a good half hour is spent on a Q&A with the industry big wig to clear any doubts and get to understand the problem at a micro level. In fact, corporate weekends are looked forward to because it is rare that a Vice President, Director or Regional Head comes visiting. Students yearn to have a Q&A with these front runners of industry who bring with them years of experience and problem-solving tools. 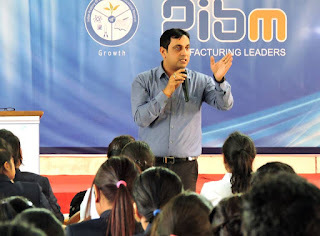 B-Schools like PIBM are also looking at industry experts providing inputs on syllabus planning and case studies specific to that industry. 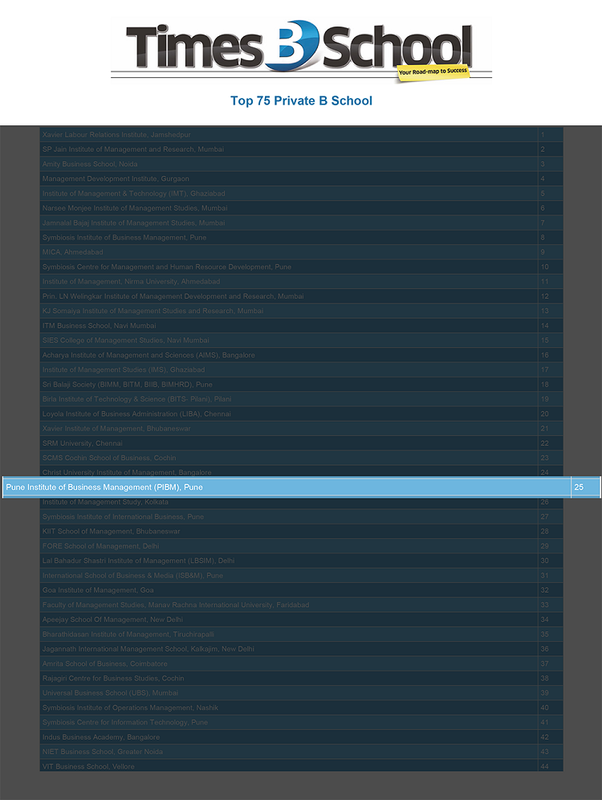 In fact, the trend is more towards discussing important cases and understanding how they have been resolved. 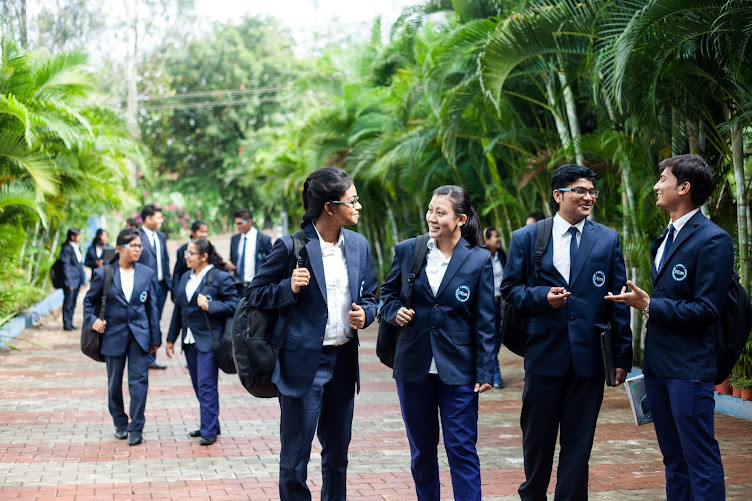 With inputs from Ground Zero (corporate honchos), students get first-hand knowledge of critical issues and understand the fundamentals that go into resolving problems. It has also been seen that corporates provide a third-dimensional view of business, a ringside view -- that can only be provided by someone who knows and is directly involved in the day to day operations of that sector. Corporates also bring with them a minefield of statistics and data – all of which go into understanding the Whys and Ifs of that sector. In fact, corporate weekends are looked forward to and students rarely miss out on the opportunity to interact with luminaries from India Inc. PIBM believes that industry interface is vital for students to move ahead in the corporate ladder. The glass ceiling has been broken. An industries today visiting campuses not only to teach but also to recruit. 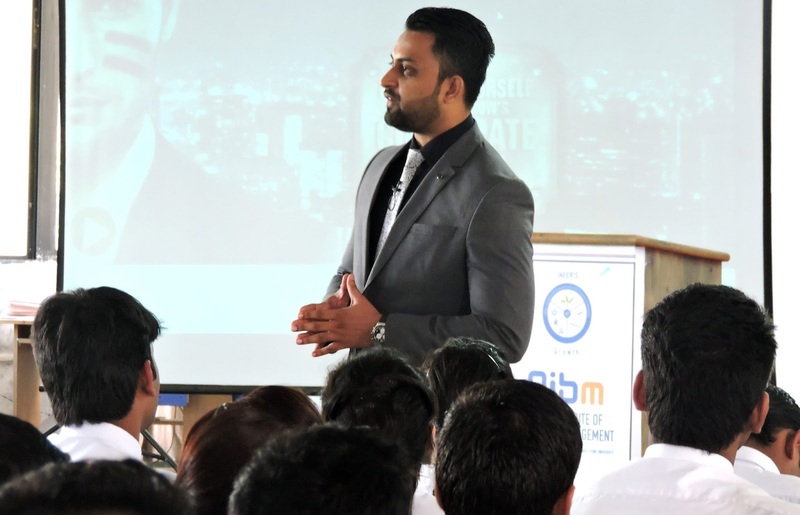 These corporates add value with their intellect and sound knowledge and their weight provides the much-needed boost that students need to step into the world of business. There has been a lot of talk at the long queues at banks and ATMs that demonetization is going to bring in the age of plastic money and the economy is going to see a resurgence. The point that we as lay men must understand is that demonetization has netted in close to Rs. 10 lakh crore for the exchequer. With a 7 percent growth rate we can envisage that with more money coming in, our Crisil rating is going to go up. 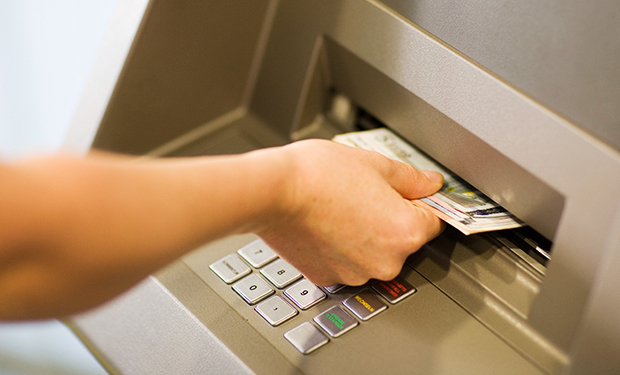 The economic forecast is buoyant and swipe machines have started replacing over the counter transactions. 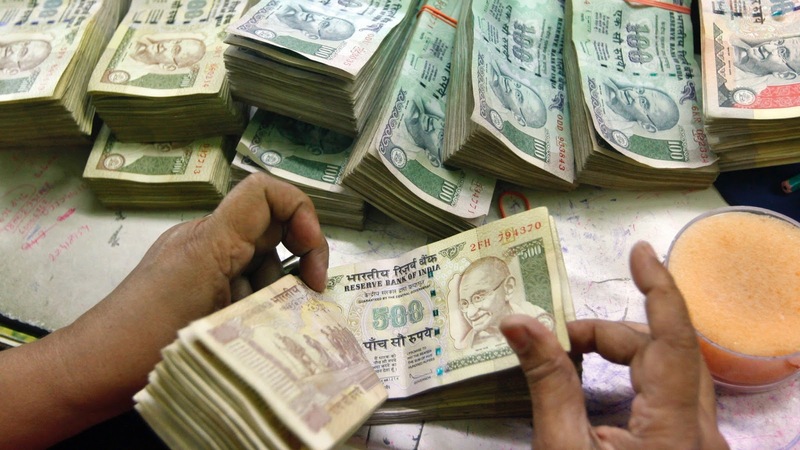 The concept of keeping money at home is what Prime Minister Modi was against and this move is certainly going to stop hoarders from keeping stacks of cash at home. The shake-up is going to lead to an economic cleanup and real estate transactions are expected to be more transparent now. The sector is thriving on a 40:60 (black to white) ratio today. This move is certainly going to bring about a correction here. Real estate pundits are speculating that property prices which are now highly inflated will see the corrections. Certainly good times for potential buyers. The larger picture is e-wallets are going to be the future and e-commerce the gateway to that future. 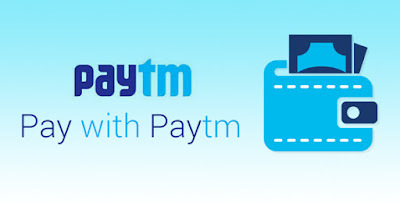 Names like Paytm and Book a Cab are going to be our daily financial planners. Well yes, Goldman Sachs and Credit Suisse will certainly look at pushing in dollars into the economy that will move forward. Financial pundits are predicting interest rate cuts and FD rates coming down. Globally though FDs are not considered the best saving option, Obviously mutual funds and other instruments will become sought after. Playing the markets will be the norm and sectors like retail and auto will bloom. It won’t be long before we see a 9 percent growth. This rationing exercise by banks is due to one simple fact – that printing of millions of notes is taking time. The system will get regulated once the ATMs are up and running. A month or two more of discomfort and we will be on a roll. Rest assured the merits of demonetization far outnumber its pitfalls. 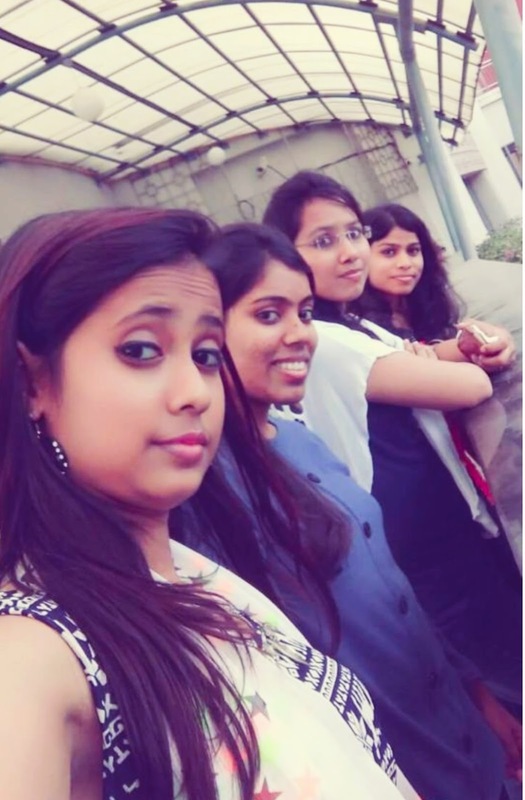 Managing Editor (Innovations) & Resident Editor (Supplements, Maharashtra) at The Times of India Pune. PIBM, salute all our Heroes who were martyred in Uri & Baramulla terrorist attack! 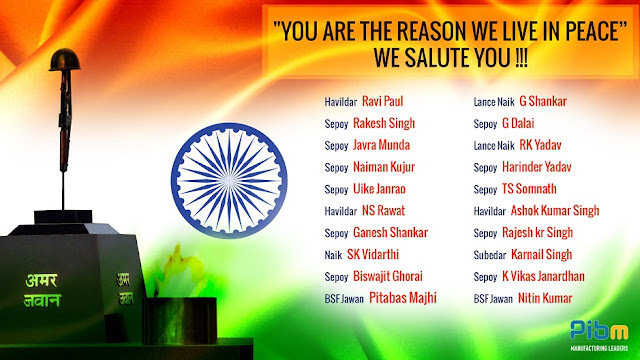 We at PIBM, salute all our Heroes who were martyred in Uri & Baramulla terrorist attack! "You are the reason we live in peace"
PIBM featured in the 3rd episode of Great Indian Institutes Series a television series on CNBC TV18 and CNN News18 which is dedicated to showcase an institution's reputation, infrastructure, leadership, intellectual capital, teaching excellence, student engagements and other important factors which makes them great. 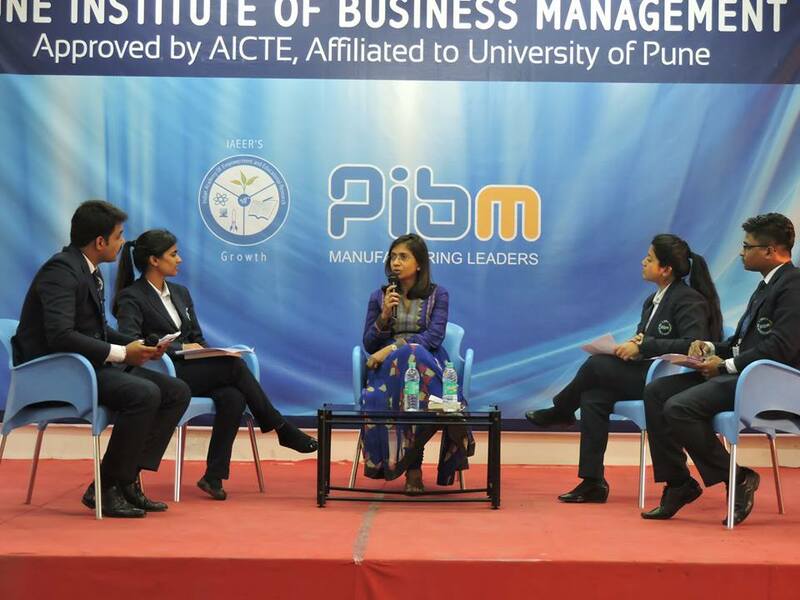 Pune Institute of Business Management (PIBM, Pune) - Providing strong Industry Oriented Training to shape the careers of future managers. Come and experience PIBM and be a part of the best B-School in Pune - India.